Not very often in the progressive/alternative metal world do you find a set of musicians subscribe to a less is more membership philosophy. 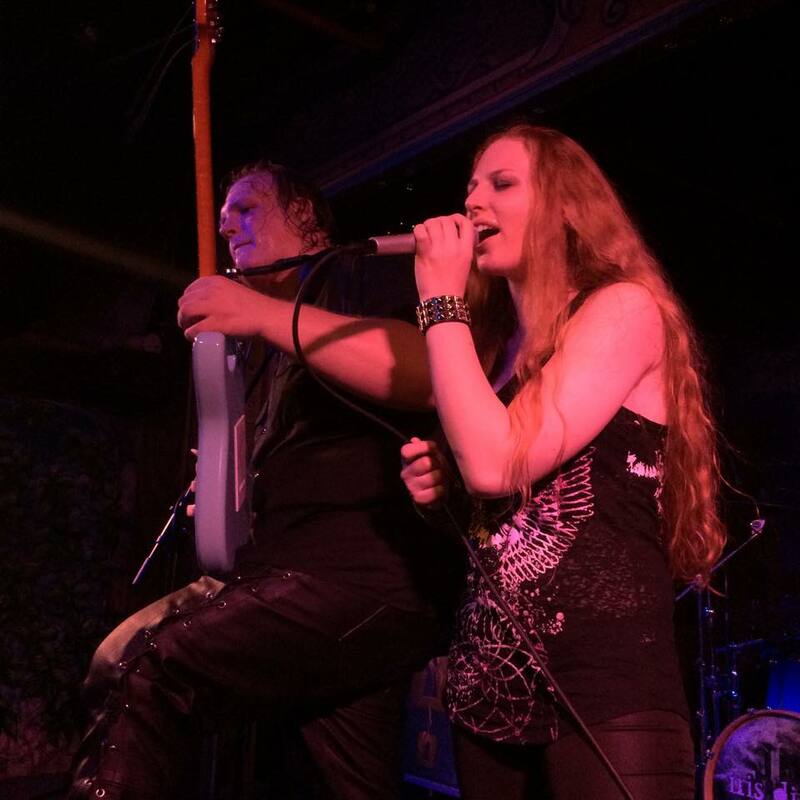 We know all about the power trio groups like King’s X and Rush through the years – but normally the heavier acts require four to six-piece lineups to create the wider sonic elements that meld together. 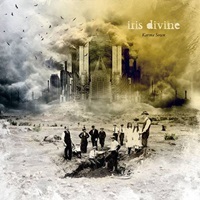 Northern Virigina based Iris Divine are one of the rare breed three-piece acts that on their new album Karma Sown fill the aural space as if there were twin doubles amidst these 8 songs. 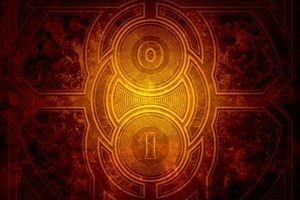 Iris Divine approach progressive metal in more of an alternative, modern tonal context – which means a lot of the guitar sounds from Navid Rashid have a lot of that down-tuned, Deftones meets Alice In Chains quality, but pushing things through off-time and technically proficient mannerisms. 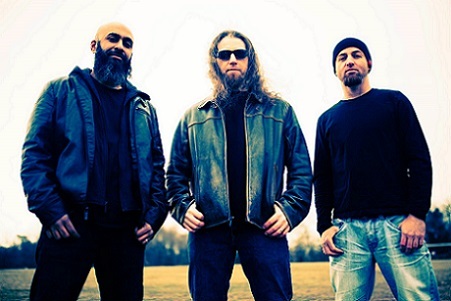 Bassist Brian Dobbs has an equally up front role in delivering a lot of the heaviness and rhythms that a second guitarist would often fill – check out the final third of the almost 8 minute Dream Theater meets Tool closer “In the Wake of Martyrs” or the intriguing Deftones meets OSI-like “The Everlasting Sea”. Drummer/keyboardist/programmer Kris Combs has a distinct cadence and groove factor song to song while also being extremely energetic and explosive during certain material as the best progressive metal drummers tend to be. On the more straightforward “Fire of the Unknown”, he keeps the fill work simpler – but the 6:28 instrumental “In Spirals” contains a lot of jazzy/free flowing hits and descents worthy of the Neil Peart/Danny Carey hall of fame mention. The ace in the hole is Navid’s vocal presence – rich and melodic, he has the capacity to channel his emotions in more of an accepted commercial orientation, as if taking the best aspects of classic Ray Alder and filtering through a modern rock lens. It’s to the point that I could easily hear “Mother’s Prayer” blasting on any heavy radio format willing to loosen up their corporate belts. Yes I’ve thrown a lot of names around, but Iris Divine are not the prototypical progressive metal band you are used to hearing. As such, I feel they are on the right path and can only continue to blossom as they gain comfort with the creative/musical tools at their hands, heads, and hearts. Be open-minded as Karma Sown is another amalgamation of the genre’s past and present to develop tomorrow’s vision.